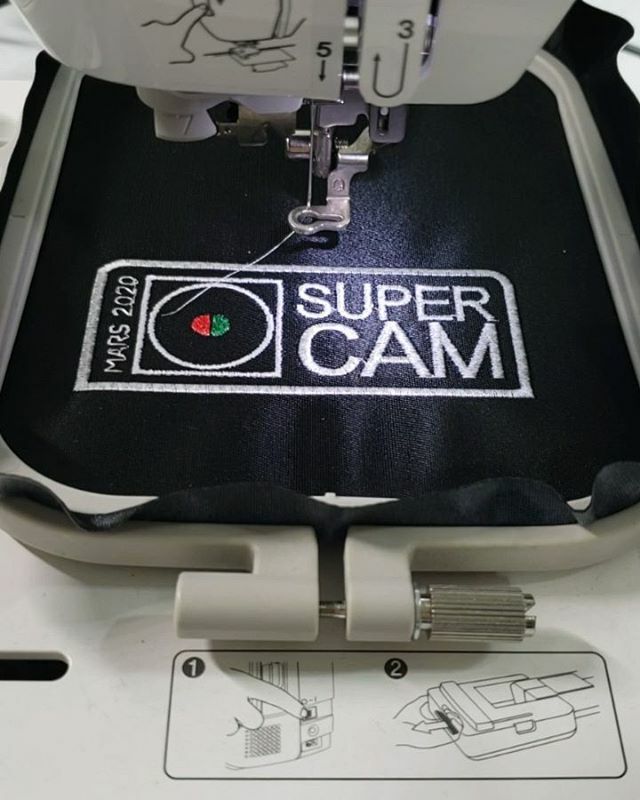 Mars 2020 SuperCam Patches made on the Brother SE400 embroidery machine. Follow @theglutenfreenerd for more cool space posts! Next PostNext Mars 2020 SuperCam Patches made on the Brother SE400 embroidery machine. Follow @theglutenfreenerd for more cool space posts!